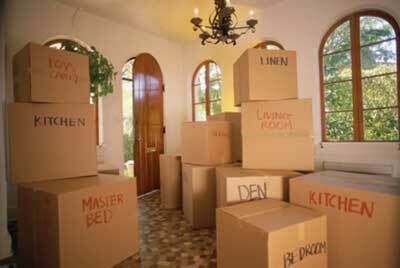 O.K., Let’s face it, put it out there, get it out in the open right away….. EVERYONE HATES MOVING. Well with a plan and a few tips and tricks from professional movers that we will cover here, your move within Vancouver B.C. or beyond will go smoothly. Giving yourself as much time as possible to complete your move is important. The more time you have to pack and make arrangements can make all the difference between a chaotic stressful move and a calm relaxing well planned move. 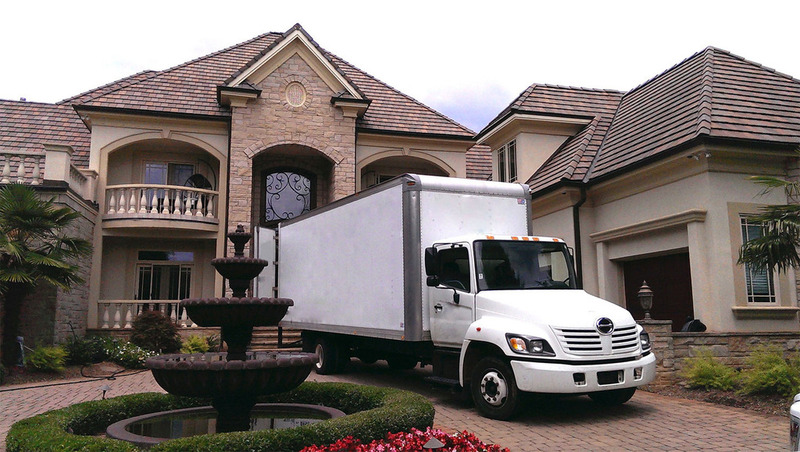 The very first thing you want to do is book your move with Vancouver Home Movers. 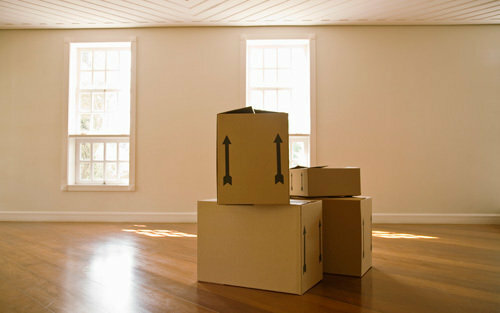 As our dates fill fast, it is important to set up an appropriate date for your move as soon possible. Now that you have your move booked, picking a place to start is important. In order to create space to keep boxes while still trying to maintain a normal life. We recommend starting in an area such as a garage, basement or storage locker. This allows you to sort through and either dispose, donate or sell unwanted items before you pack the bulk of your house. These little details make a big difference when it come time to actually move. A clean organized garage works as a starting point for storage. Pack up everything not needed before the move and stack neatly on one side of the garage. Make piles for anything you are donating or selling and dispose of any unusable items as quickly as possible to free up space. Once your garage or storage unit is cleaned and prepped you can move on to starting the inside of your home. In part two Turning Chaos to Calm we will look at tips on reducing workload and stress while getting your home packed up all while trying to live a normal life.